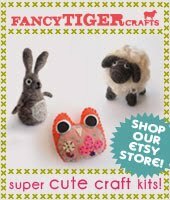 Fancy Tiger Crafts: Crewel Kits are Here from Custom House Needle Arts! Crewel Kits are Here from Custom House Needle Arts! 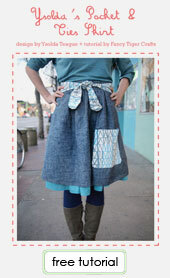 Kitschy-cute crewel embroidery is here! 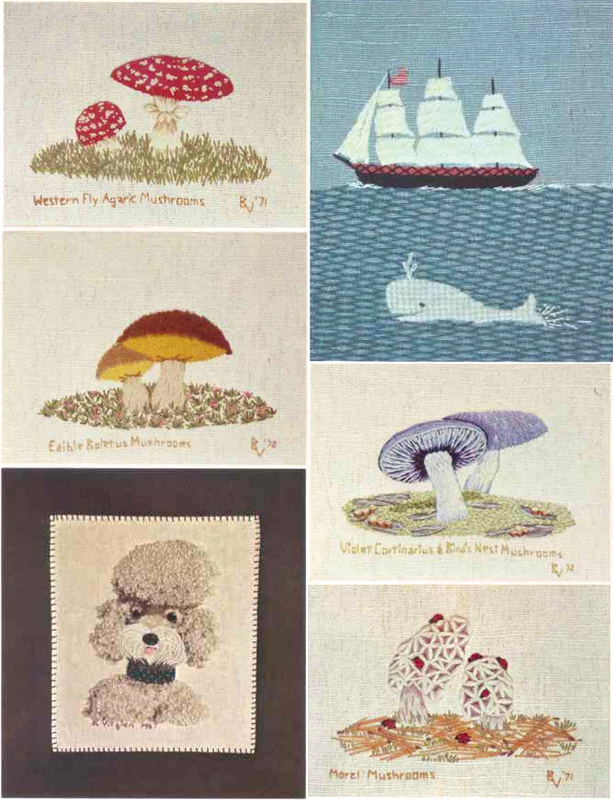 These kits from Custom House are printed on linen fabric with nostalgic illustrations of morel mushrooms, whales and all sorts of adorbzness. 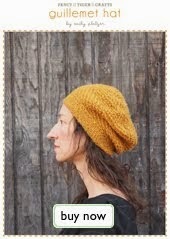 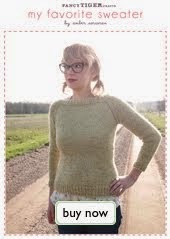 They come with a palette of wooly floss for you to stitch up these treasures! Miranda has already stitched up most of her Violet Cortinarius and we can't wait to see what it looks like when she fills in those tiny Bird's Nest Mushrooms! 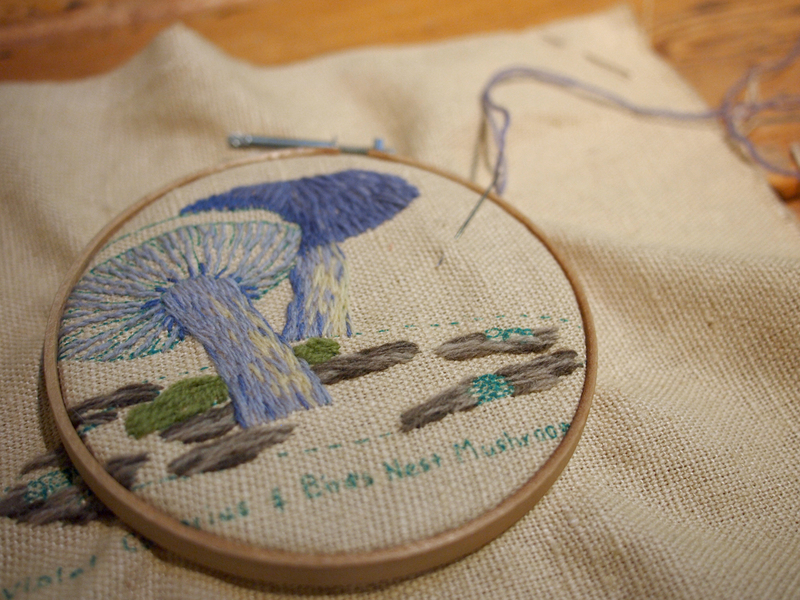 I plan on stitching up that Morel with ladybugs!